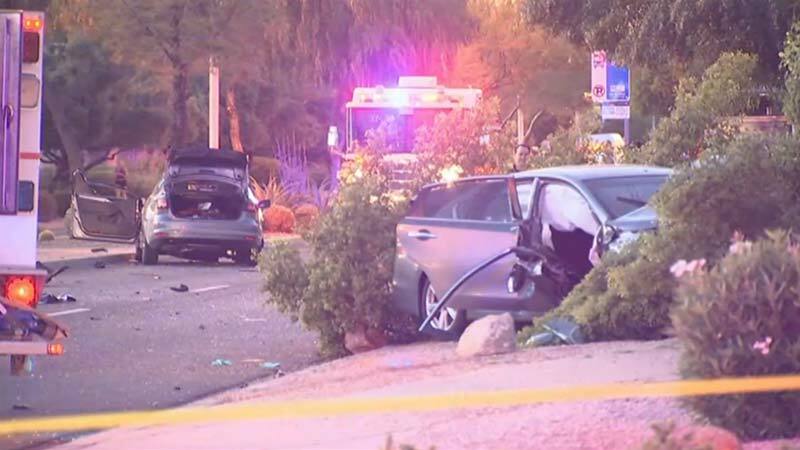 Chandler, Arizona—Six people were injured Tuesday night around 7:00 p.m. when three passenger vehicles collided on Kyrene Road at Del Rio Street in Chandler. Police responding to the accident state that none of the injuries were serious. Police were unwilling to speculate about factors contributing to the cause of the accident while the investigation continues. Several blocks of Kyrene Road were closed because the accident covered such a large area. We wish swift and complete recoveries to all those who were injured.